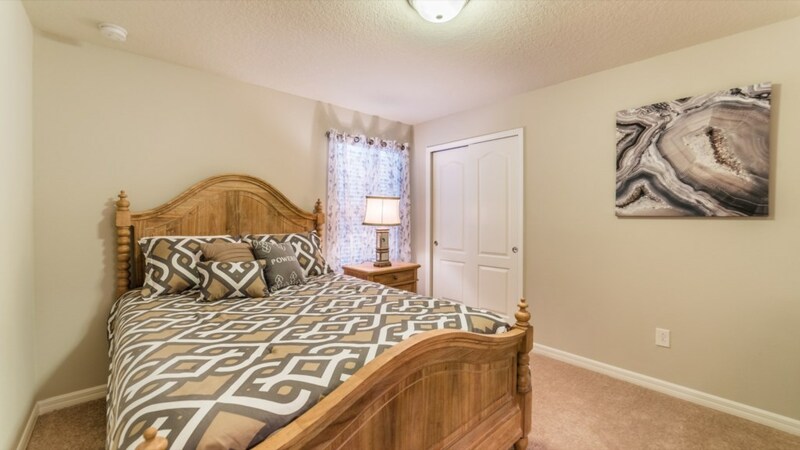 Welcome to the beautiful resort community of Windsor at Westside. 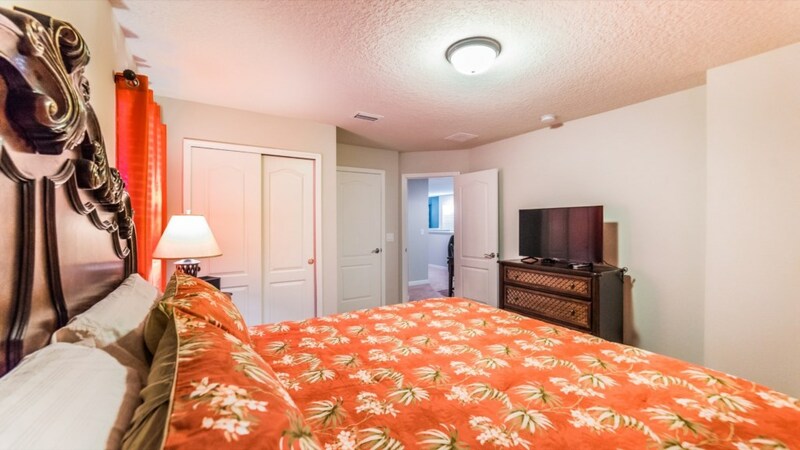 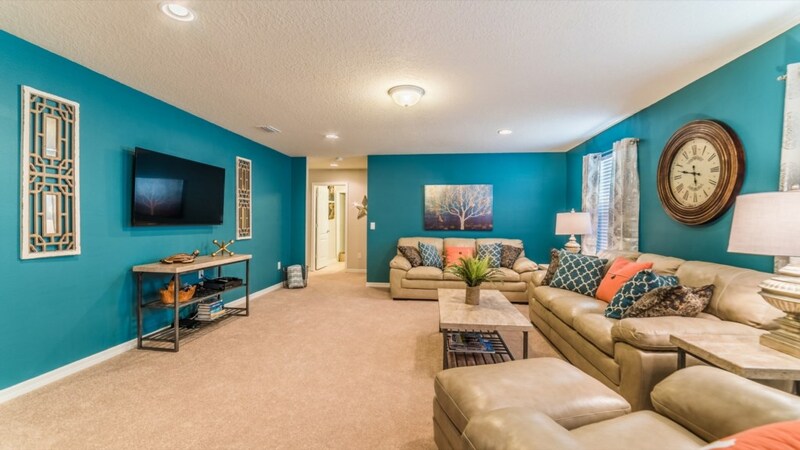 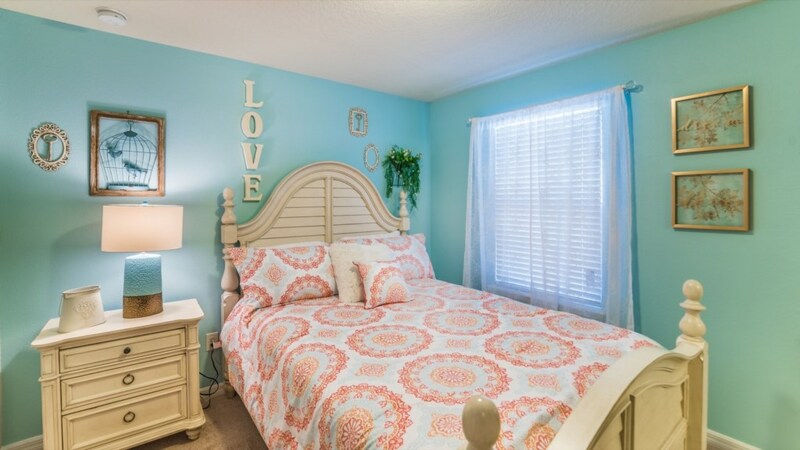 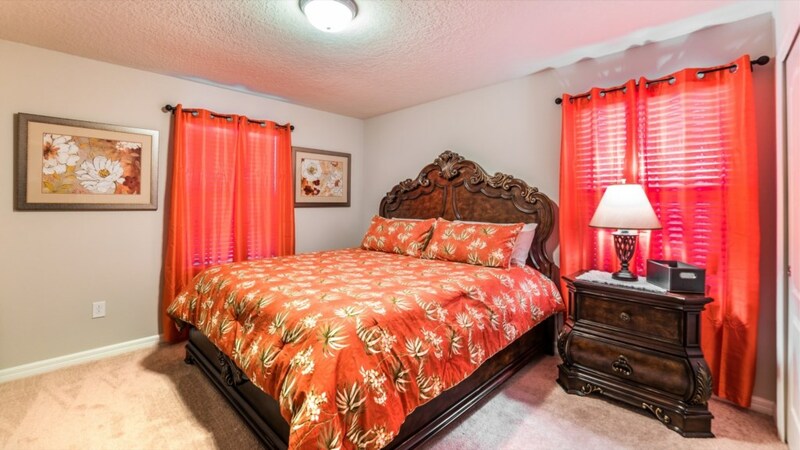 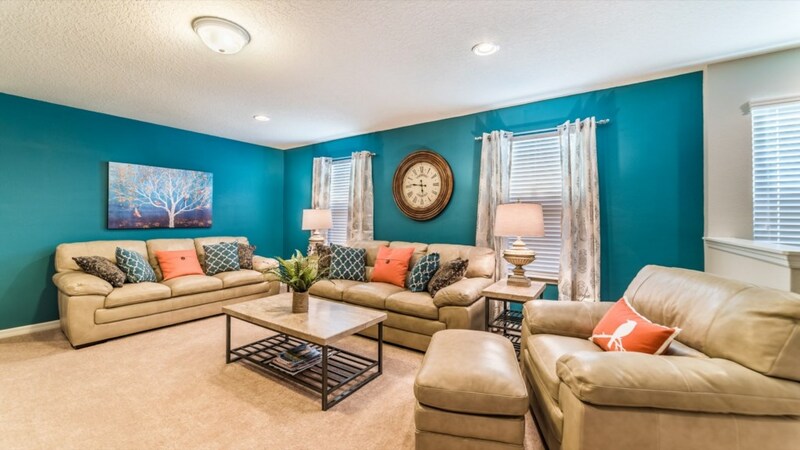 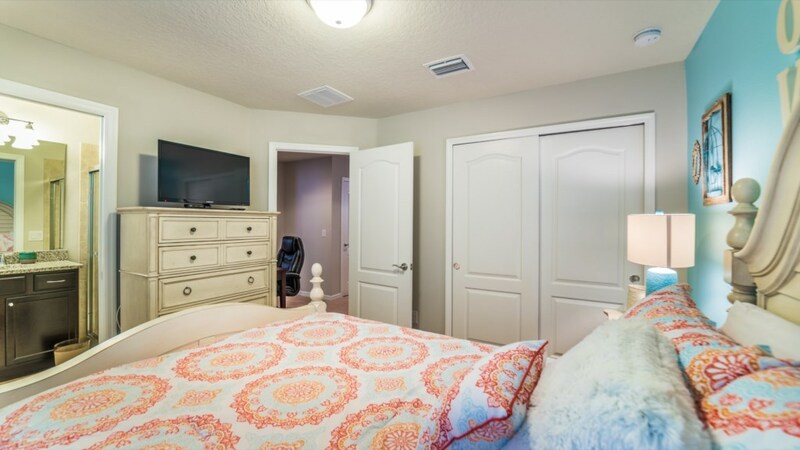 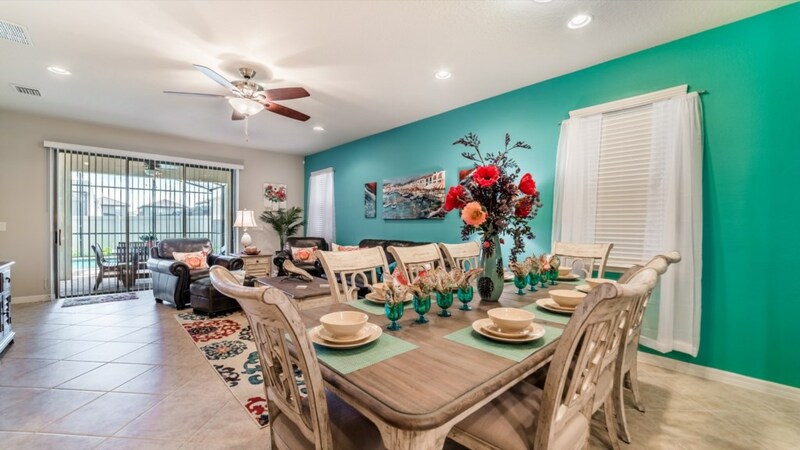 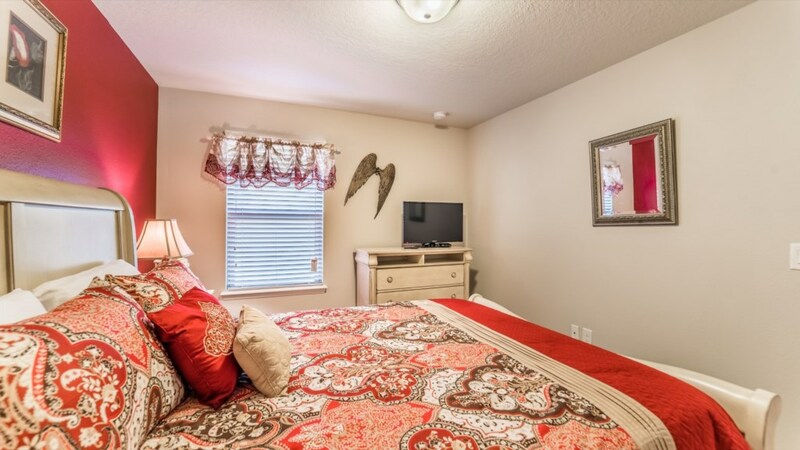 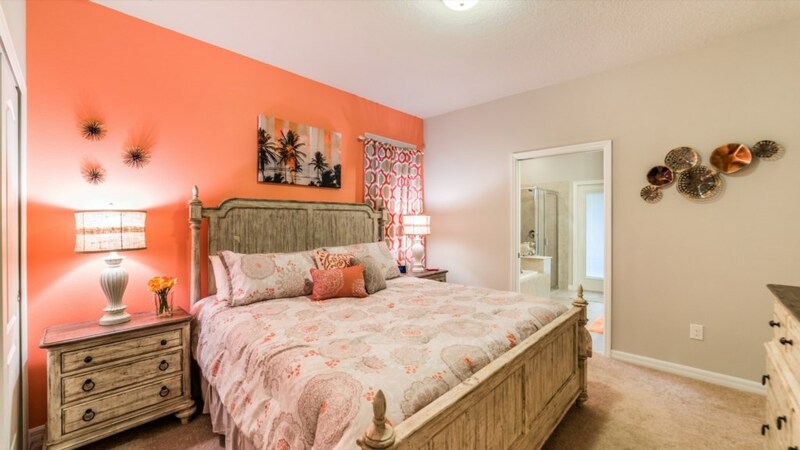 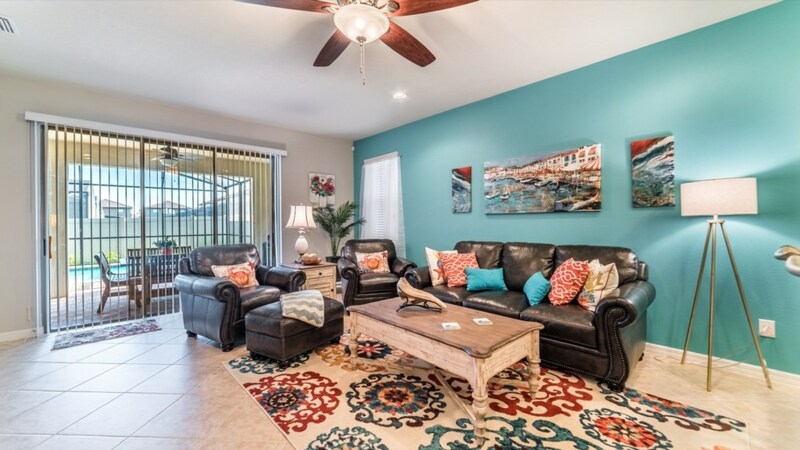 When you’re planning your next vacation to sunny central Florida, make sure to book your stay at this beautiful 7 bedroom, 5.5 bathroom pool home. 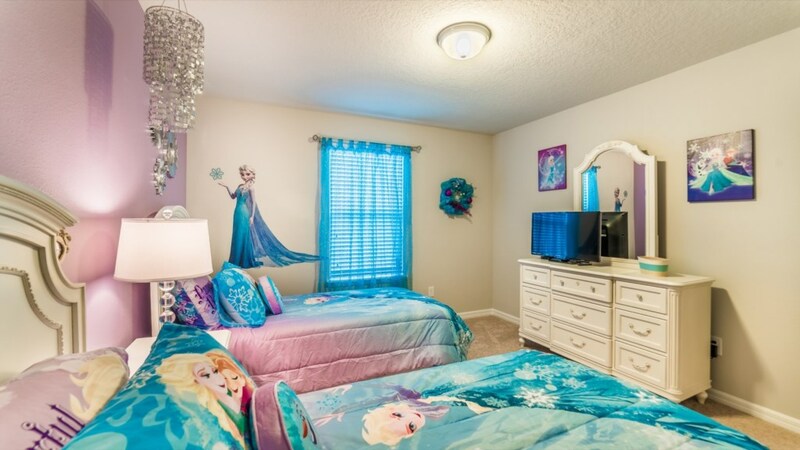 Sleeping up to 14, the bedrooms consist of 2 king master suite bedrooms, 3 queen bedrooms and 2 bedrooms with 2 twin beds – one is themed from the Frozen movie! 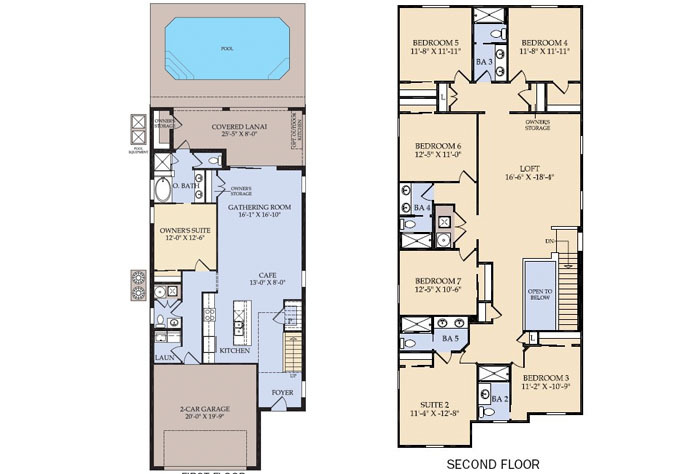 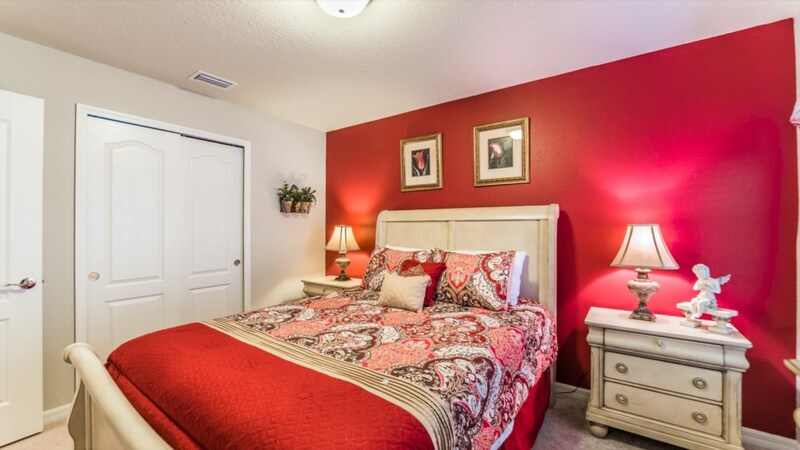 With so much room, everyone has plenty of space for privacy and to sleep comfortably. 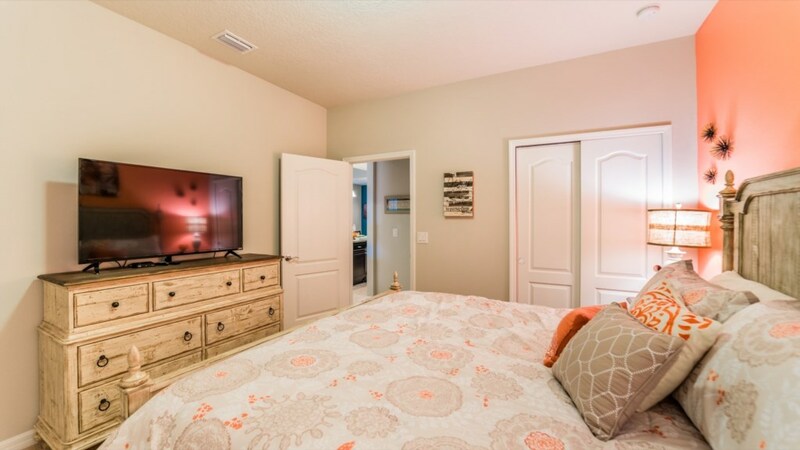 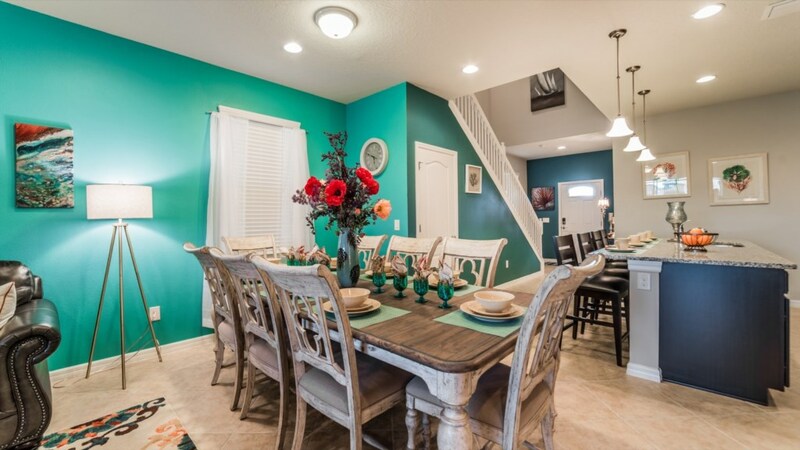 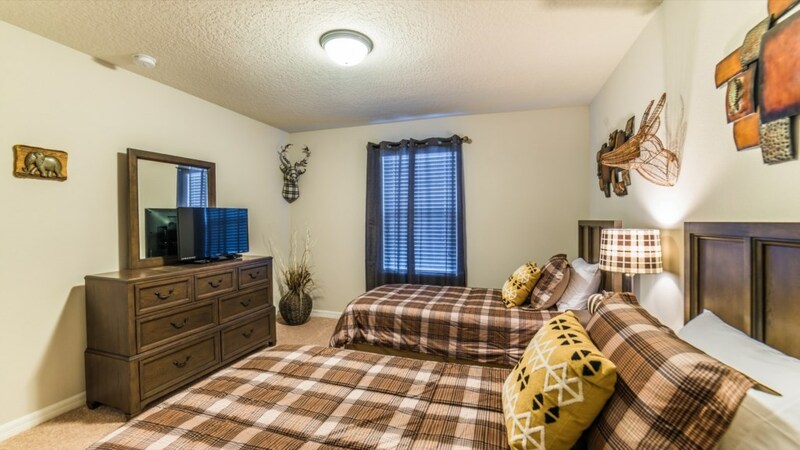 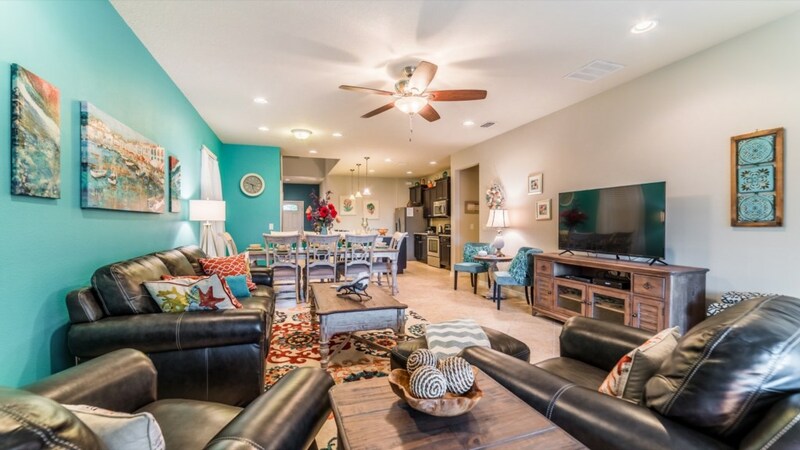 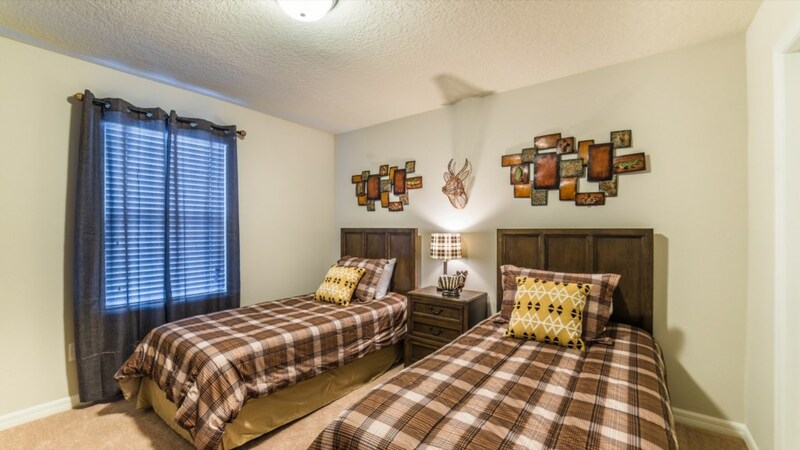 This large home is professionally decorated and features many amenities that will make it your home away from home including a leather furniture package, 2 large 55-inch flat screens in the living areas, Xbox and blu-ray. 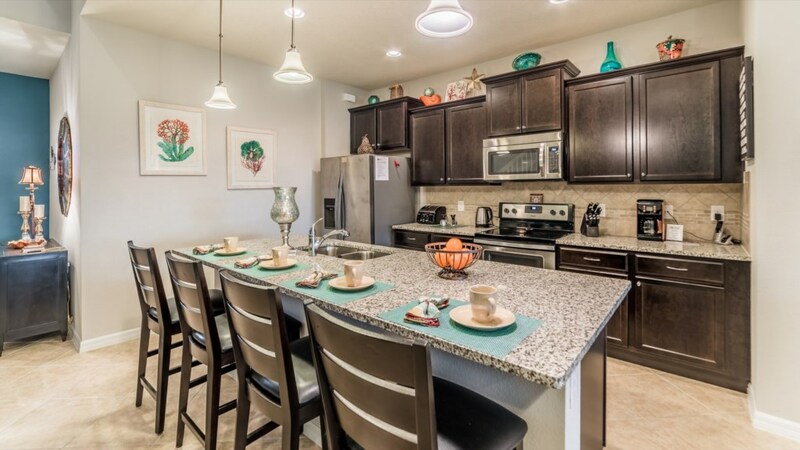 The large dining room and kitchen bar seats many so all can dine together. 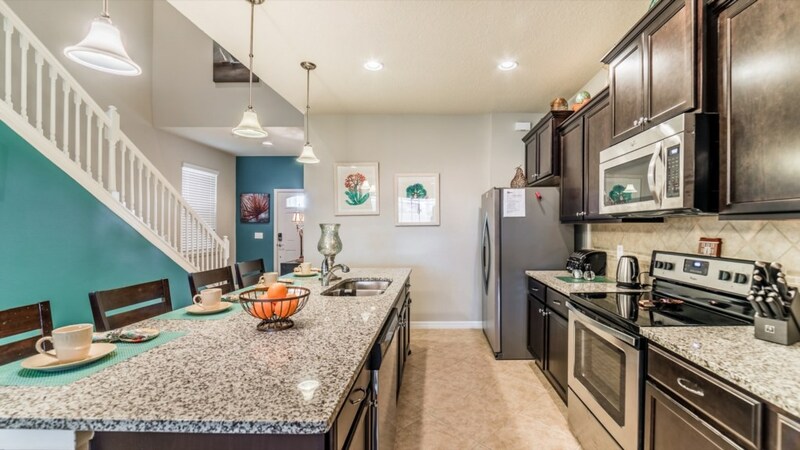 The large kitchen includes granite countertops, stainless steel appliances and upgraded cabinetry and backsplash, great for any chef. 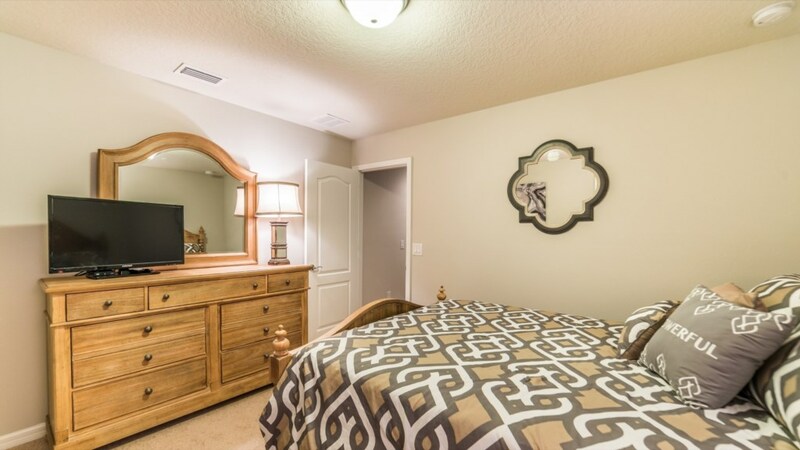 If you want to cool off, hop in the large south facing pool or if you need to rest those tired muscles, relax in the spa. 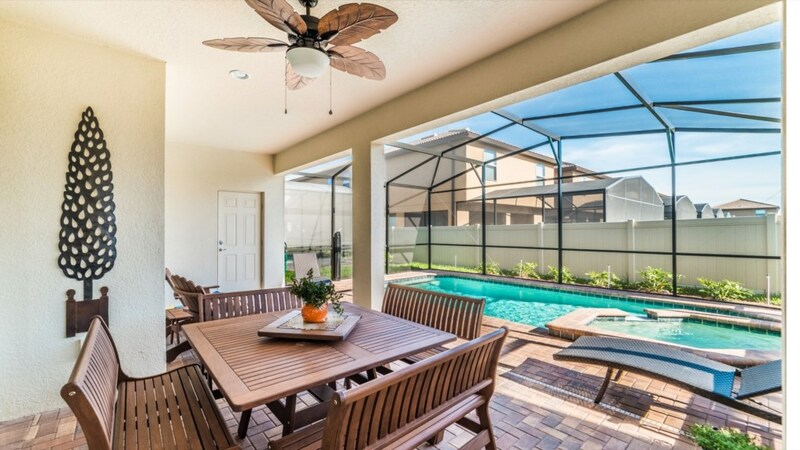 The outside lanai has plenty of seating for dining along with chaise loungers for catching that perfect tan. 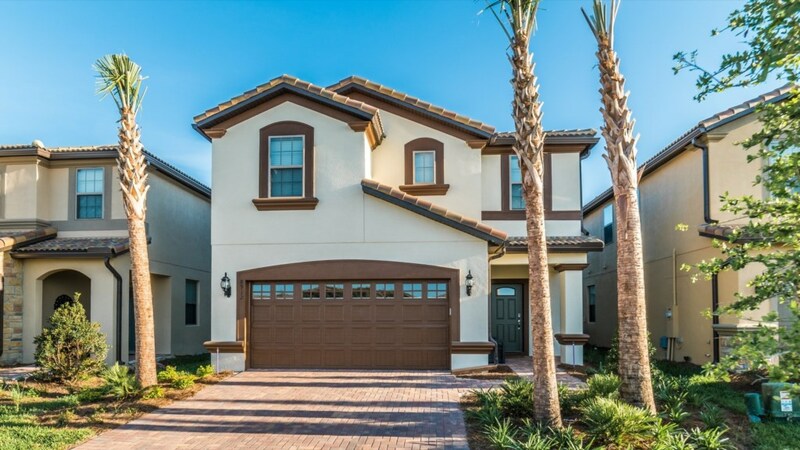 This home has attained the prestigious Grand Collections status and has FREE WIFI and a full-size washer and dryer.